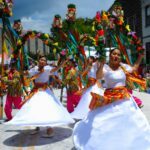 This – the first piece in the series – features the work of long-time Folkmoot photographer, volunteer and all-around-good-guy Patrick Parton. 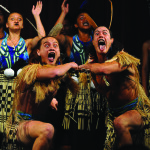 Future installments of this series will feature the work of the young but artistically mature photographer Stephen Wenzel and new Folkmoot friend Ezekial Coppersmith, images from the Intrepid Media Group as well and some of the nearly 600 photos and video captures by our own Folkmoot staff. 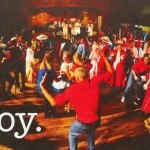 Patrick Parton has long been considered one of our region’s top amateur photographers. 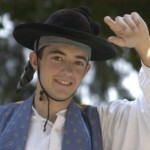 Truth be told (and seen), he’s professional quality. 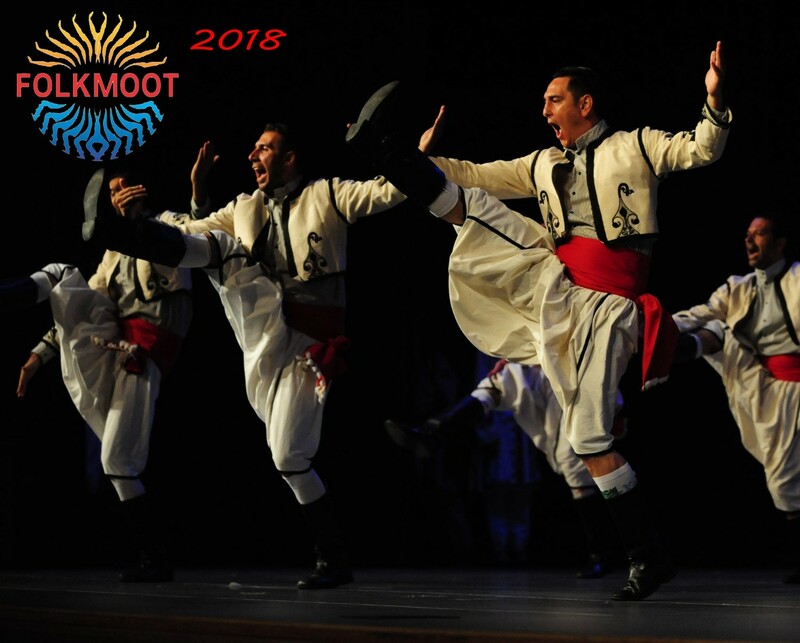 Patrick is continuing to compile all this Folkmoot 2018 photos but you can see a wonderful selection here in an album on Facebook. 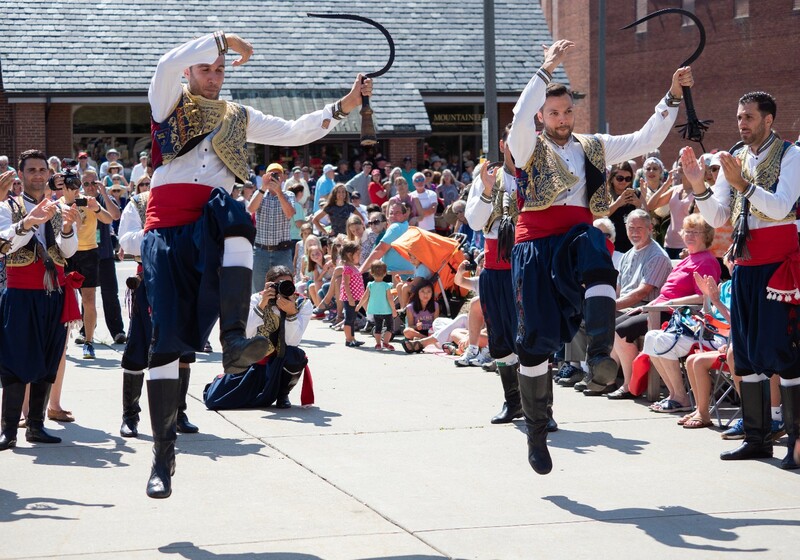 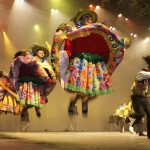 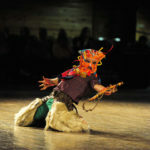 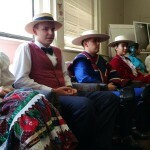 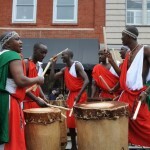 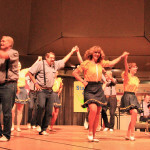 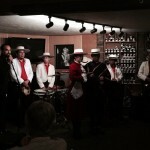 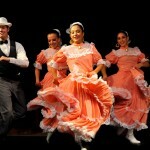 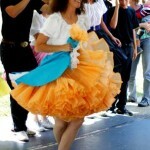 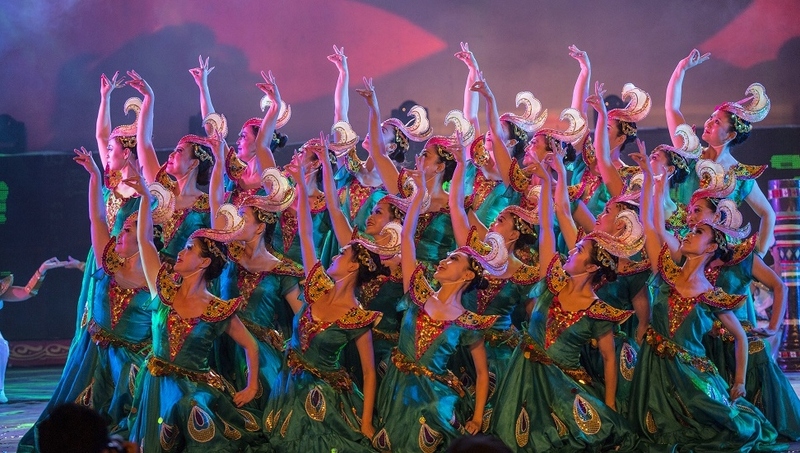 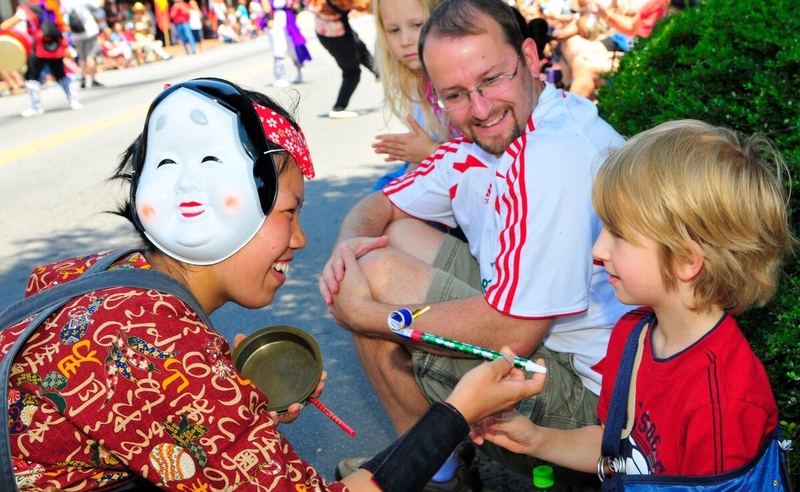 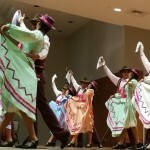 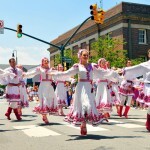 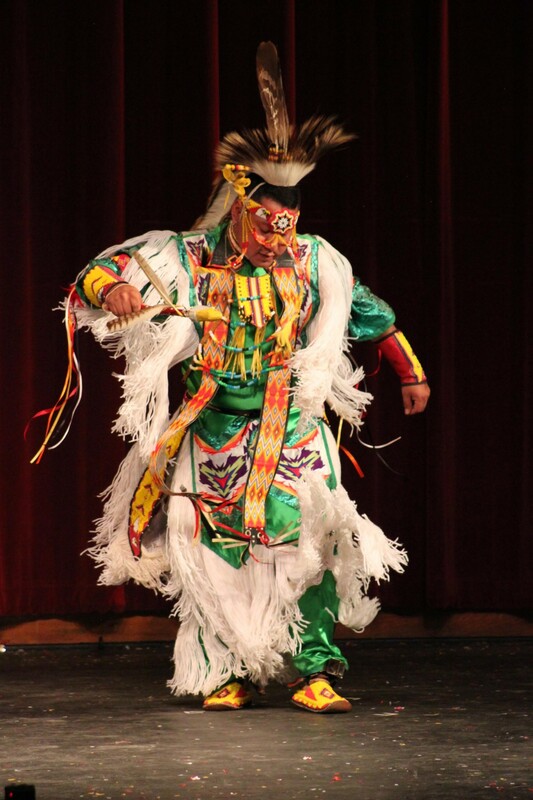 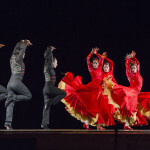 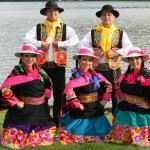 See Patrick’s photos from Folkmoot Festival of the past at his photography website. 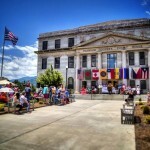 A Waynesville native and graduate of Tuscola High School, Patrick has worked at his “real job” for over 31 years while continuing to pursue photographer for the love the the art. 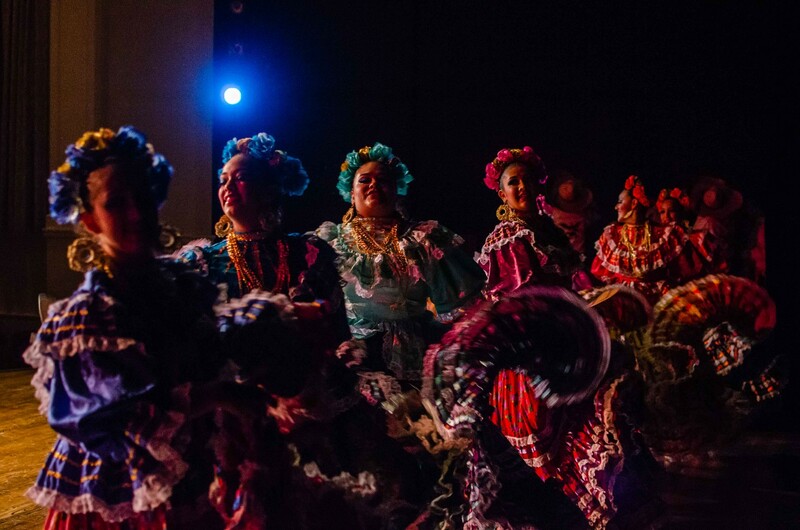 After volunteering with Folkmoot in the early 1990’s with his family and attending various Folkmoot shows and events, Patrick decided to get serious about work as a Folkmoot photographer. 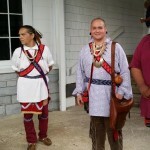 Back then, digital cameras were beginning to hit the market and Patrick found it exciting to apply digital settings and filtering to his hobby. 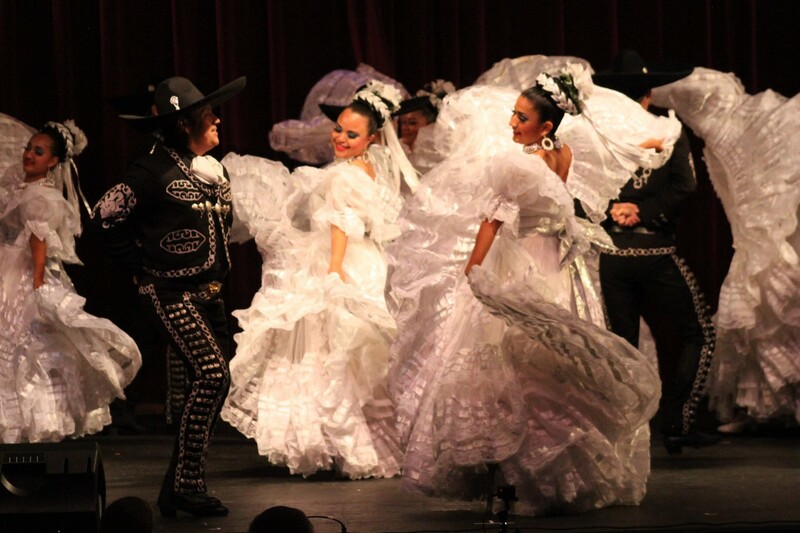 Not only did he regularly photograph his family, but he began bringing his digital camera to Folkmoot events. 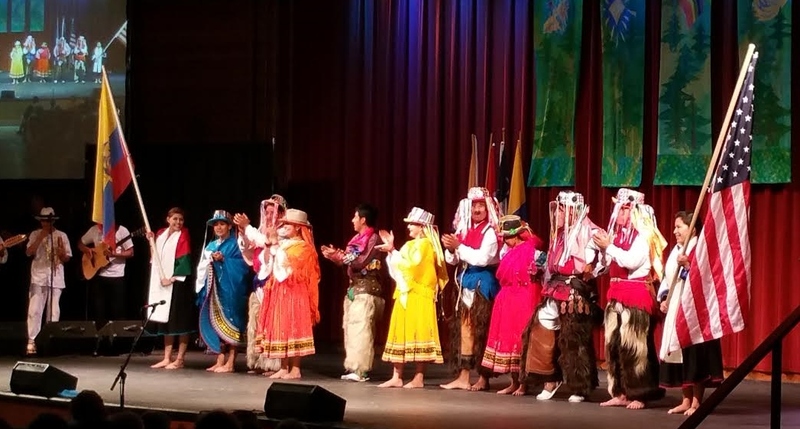 He was so pleased with how many of the photos turned out that he showed them to former Folkmoot Board President, Linda Manes. 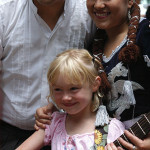 She enjoyed them so much that she asked Patrick to come to all of the events and take pictures. 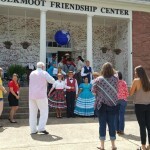 Not only did he say, “yes,” but he took all of the pictures as a volunteer. 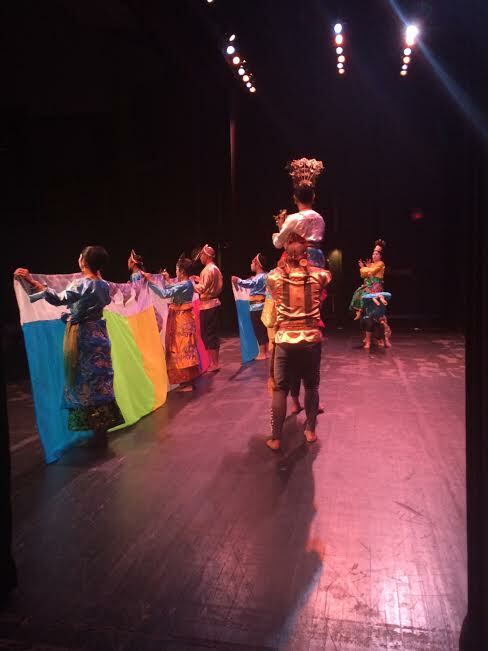 Even today, Patrick continues to take pictures for Folkmoot at absolutely no cost as a contribution to the community. 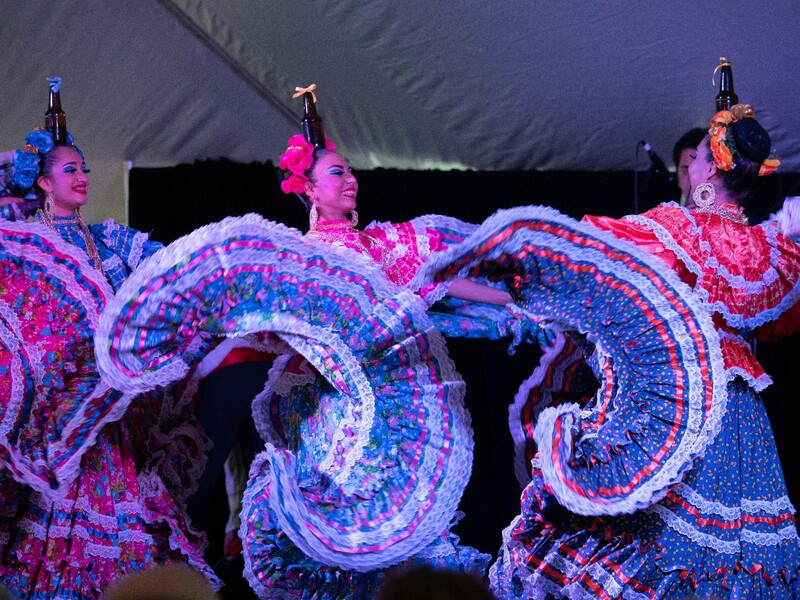 Patrick’s favorite part of the festival is the Gala because it’s the first time all of the groups meet and perform together. 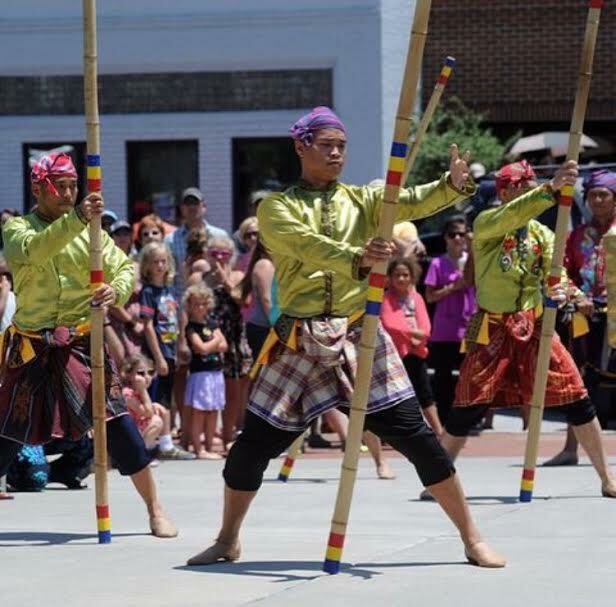 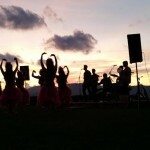 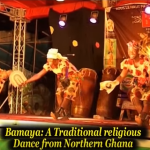 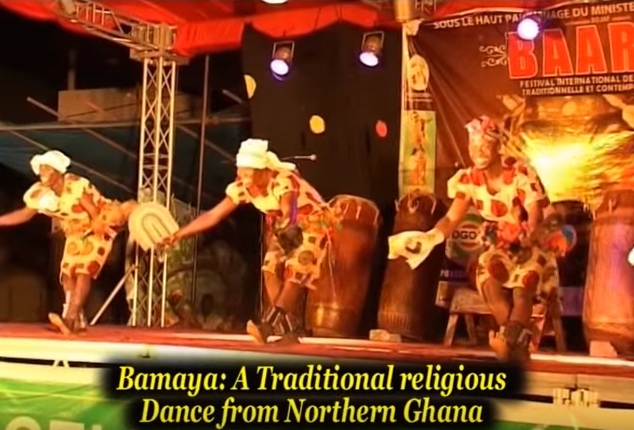 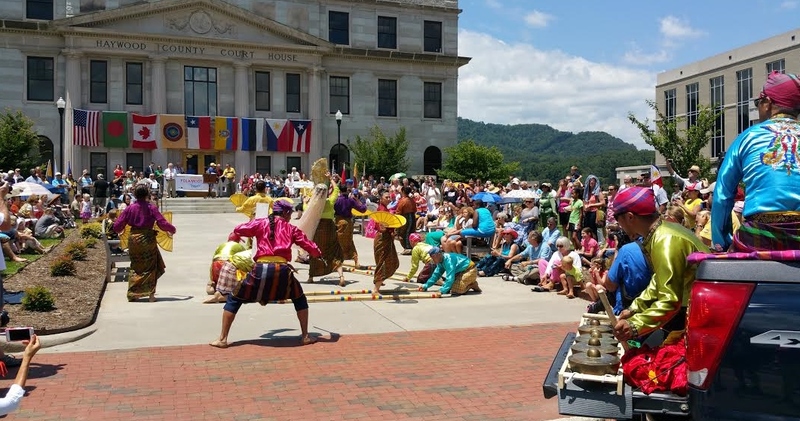 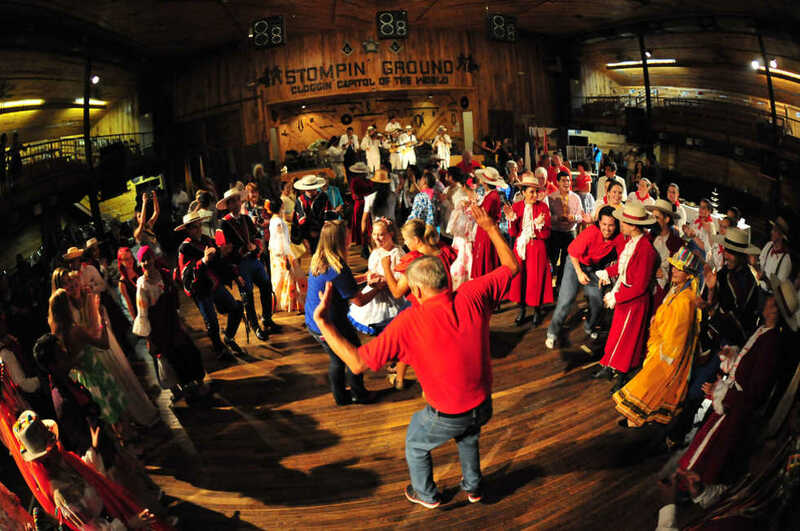 He enjoys this, he says, because he really appreciates all of the different cultures and dancers showing up right here at home in Western North Carolina. 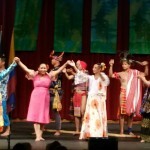 Volunteering with Folkmoot has enabled Patrick to make friends across the globe, enjoy cultural diversity, see firsthand that we are all much more alike than different, and share with the Folkmoot community his beautiful photos! 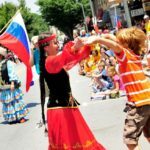 The music and dancing have faded (for now, briefly), lasting friendships and bonds have been rendered to sweet memories, the banners are down, the flags fly in our collective consciousness and, maybe, our world feels a bit more peaceful. 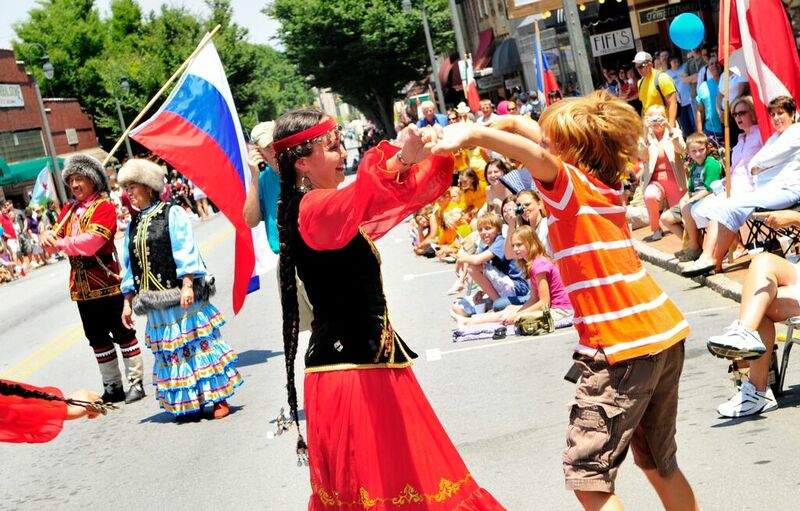 At least, that’s what we hope each year we draw the world to Main Street Waynesville and spread our joy across Western North Carolina: that through dance and music and cultural sharing we might nudge us all toward our better angels and come to understand we are, as people, more alike than we are different. 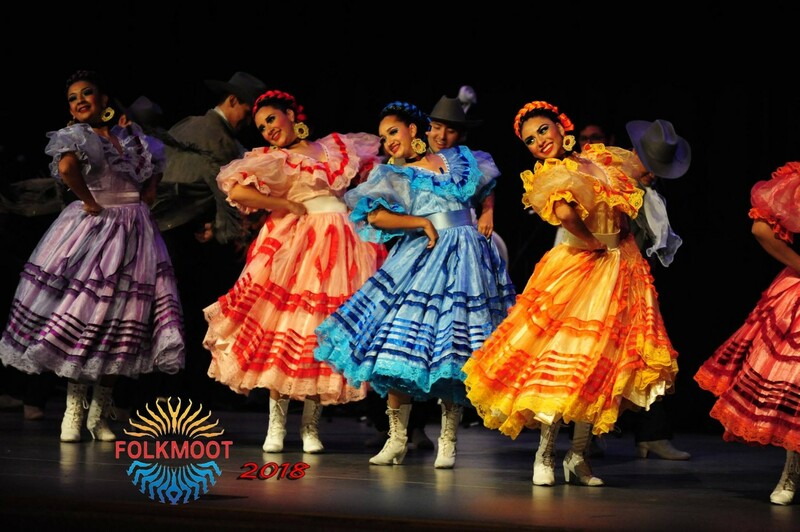 Yes, Folkmoot 2018 was spectacular and we’re grateful for everyone who help make it so beautiful. 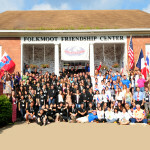 “You may not know that Folkmoot grows from a 5 person, mostly part-time, staff to over 74 workers over the month of July. 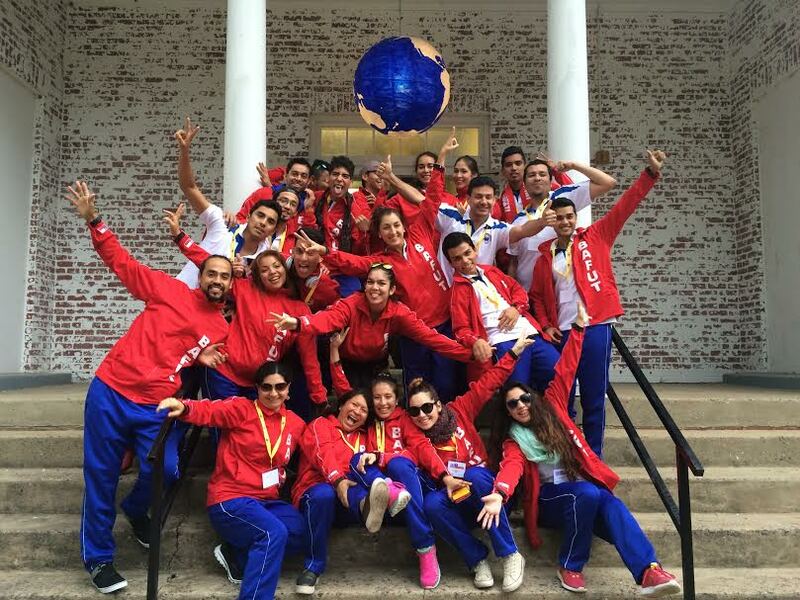 We have cafeteria workers, maintenance people, guides and assistant guides, social media people and bus drivers. 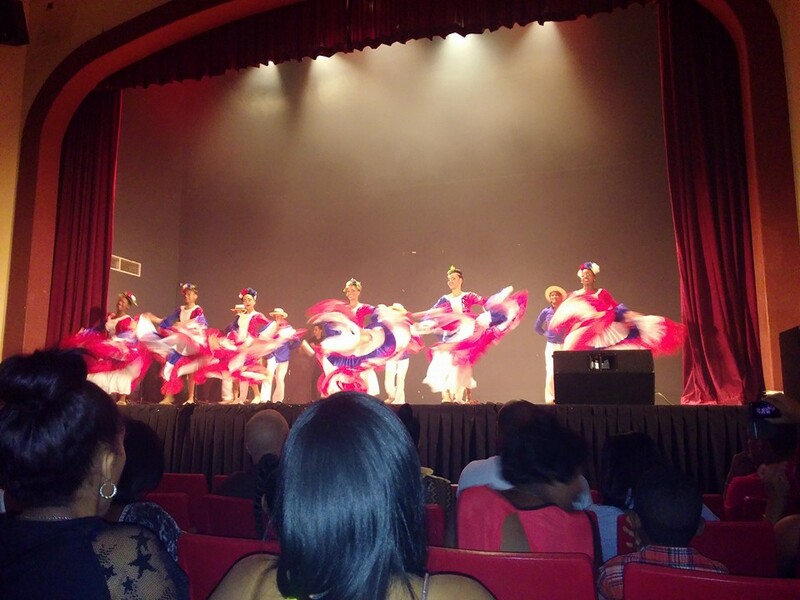 We also have 400 volunteers, emcees, board members, ushers, office workers…you name it. 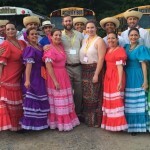 We are a volunteer-based organization. 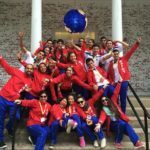 “Managing communication between themselves, their groups and the rest of us is the primary challenge. 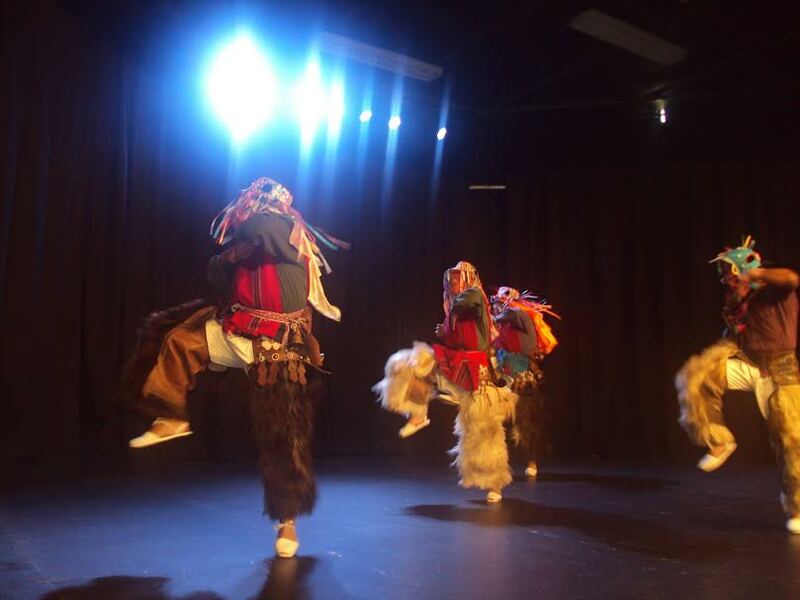 It’s also being conscious of cultural sensitivities, having an understanding of world politics, self-control, knowledge of Folkmoot sign language; also learning when to be a leader and when to follow. 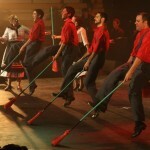 How to manage an emergency situation, being on time, sweeping a stage, phone etiquette, ticketing software…I could keep going. 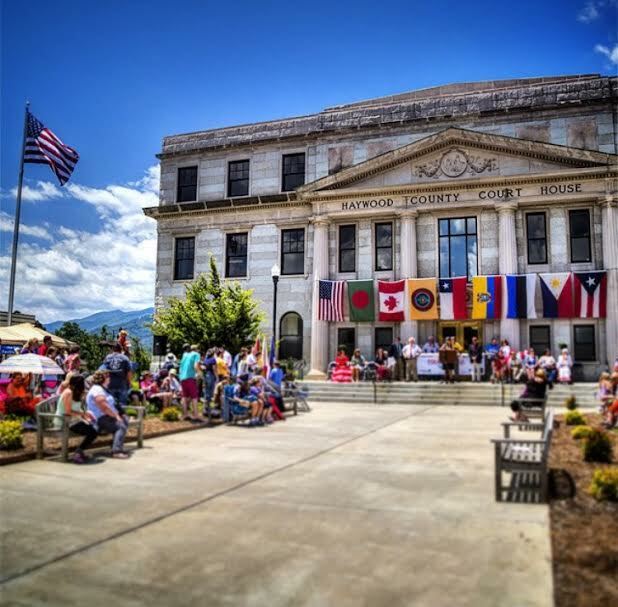 “This group of workers are primarily local kids – students from Haywood County schools led by a group of caring adults who wanted to have an international experience right here at home. 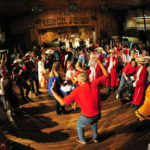 Our students from Tuscola and Pisgah High Schools along with students from Western Carolina University, Lenoir Rhyne, NC State University, Indiana, Tennessee and South Carolina colleges. 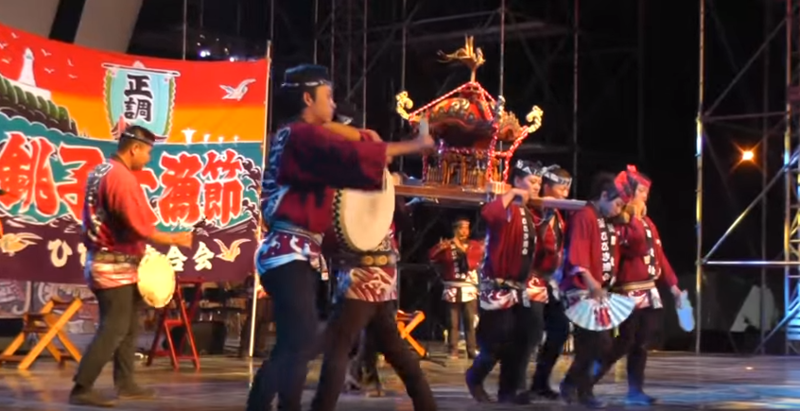 “We are having a great festival together. 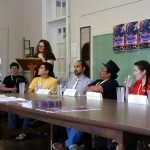 As Director, I’ve felt happier and more relieved and relaxed than I ever have while working with this powerful team. 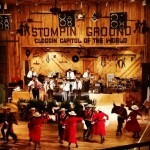 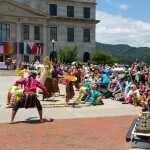 We were like murmurating starlings, a world-class marching band, a Haywood County power-team and a Folkmoot family. 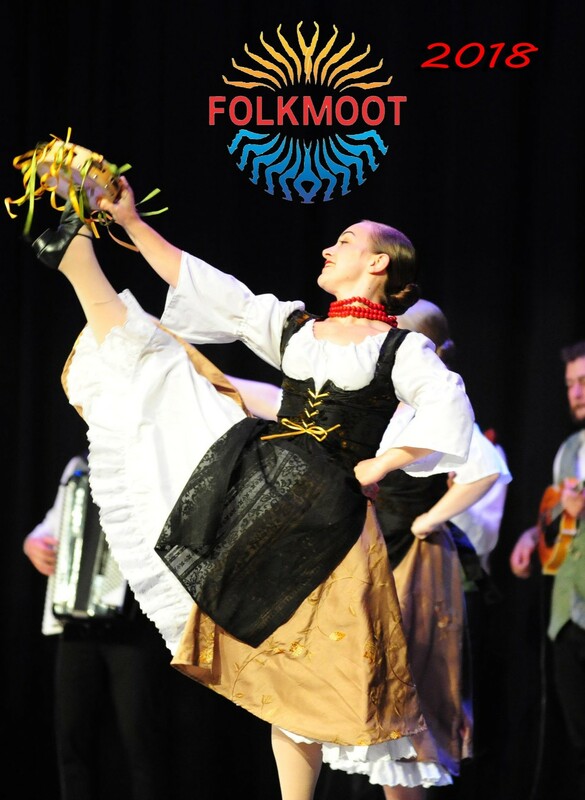 “In the heartfelt words of assistant guide, Gracie Feichter, “These are happy and grateful tears I’m crying because I can’t picture my life without Folkmoot. 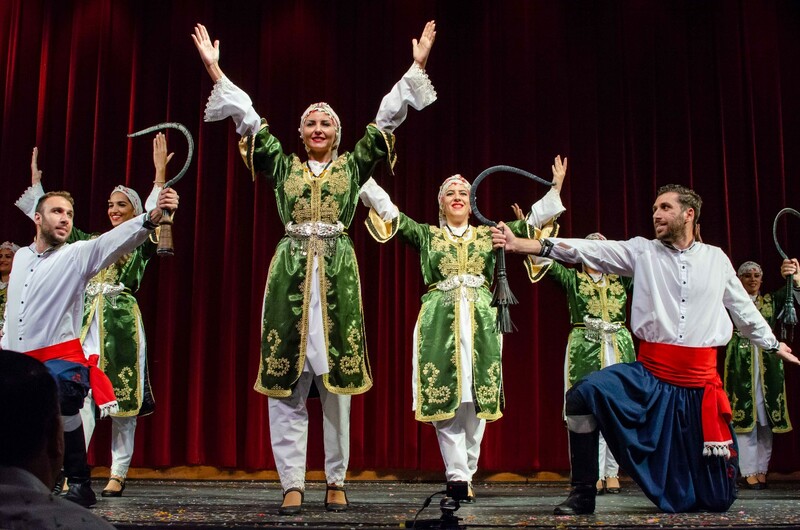 “These lovely groups, these guides and this awesome festival team, along with you…the friends of Folkmoot are the ones who’ve made this beautiful experience possible…us. 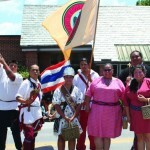 Be sure to visit our Videos & Images Page, here on our website. 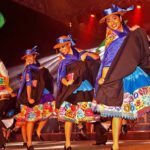 Folkmoot 2018 ended July 29 and nearly a week later we continue the task of collecting thousands of photos and videos taken during the 10-day festival. 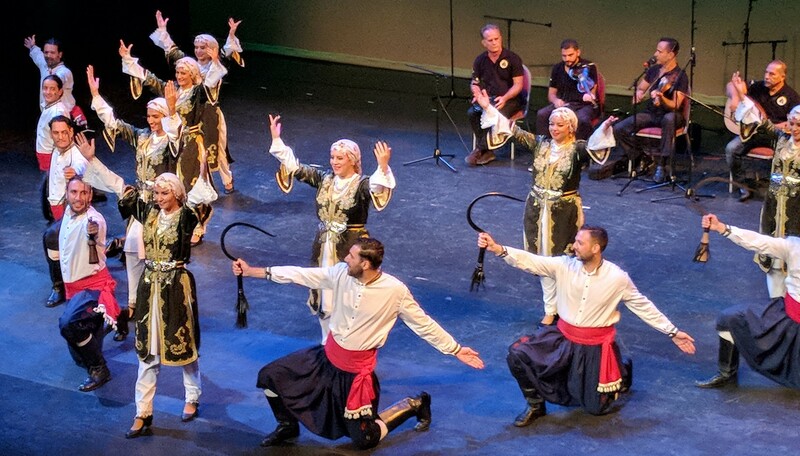 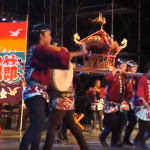 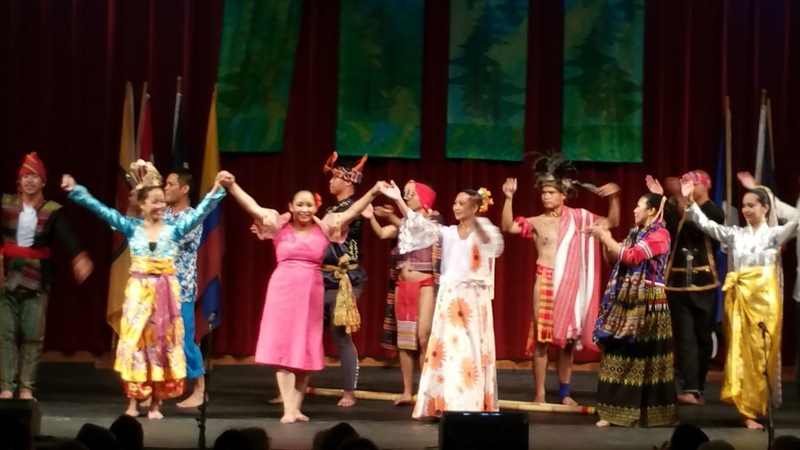 Here are some of our beautiful highlights from Folkmoot 2018 (among many, many highlights)!! 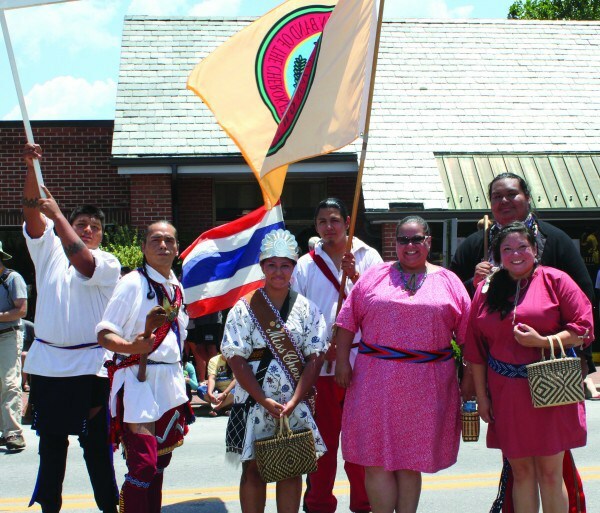 The Tsalagi Touring Group is shown (left-right) at the Folkmoot Parade in Waynesville – Byron Locust, James Wolfe, Miss Cherokee Taylor Wilnoty, Leslie Lossiah, Jarret Wildcatt and Program Director Lisa Wilnoty. 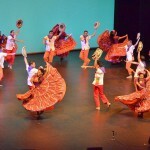 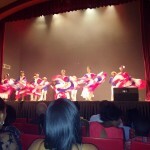 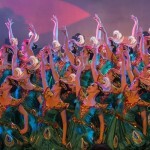 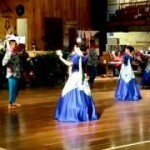 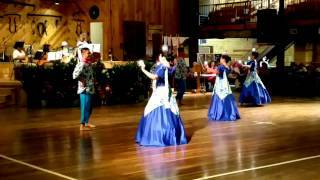 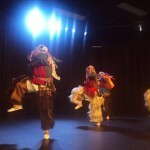 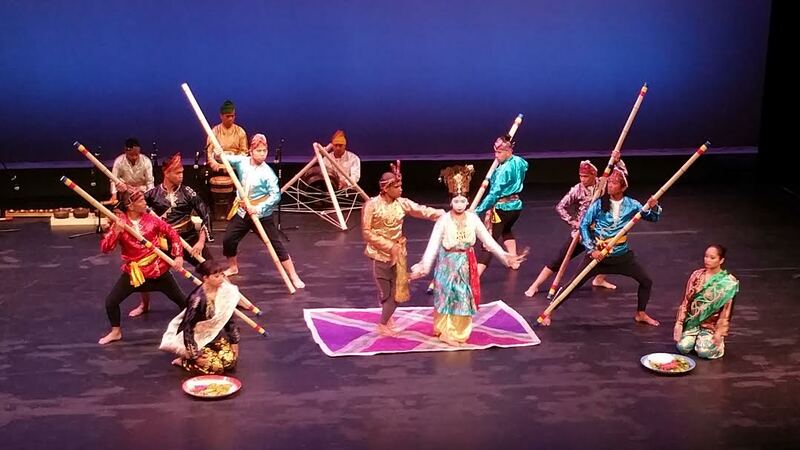 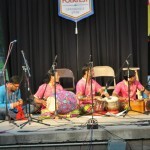 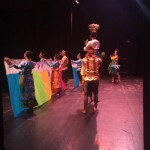 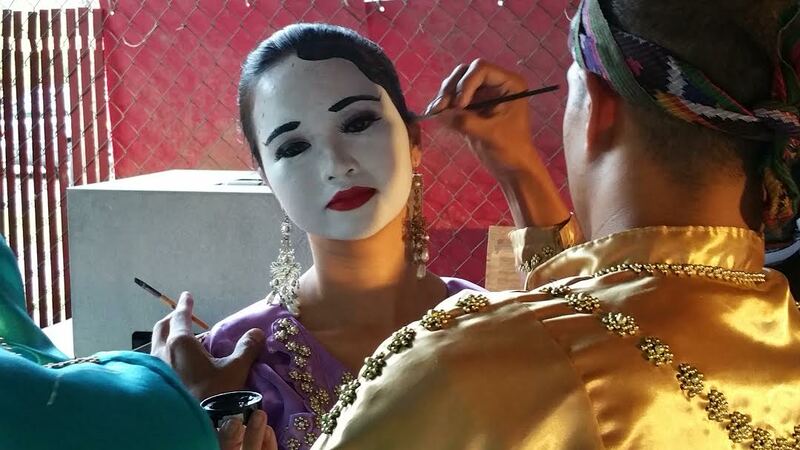 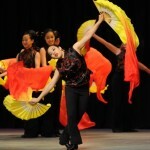 caught in the photo images of Folkmoot! 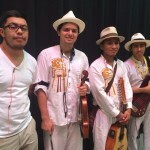 Ecuadoran musician Ron Pon (far left) is new dad of twins! 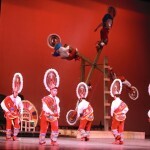 Categories PhotosTags Photo Images of Folkmoot! 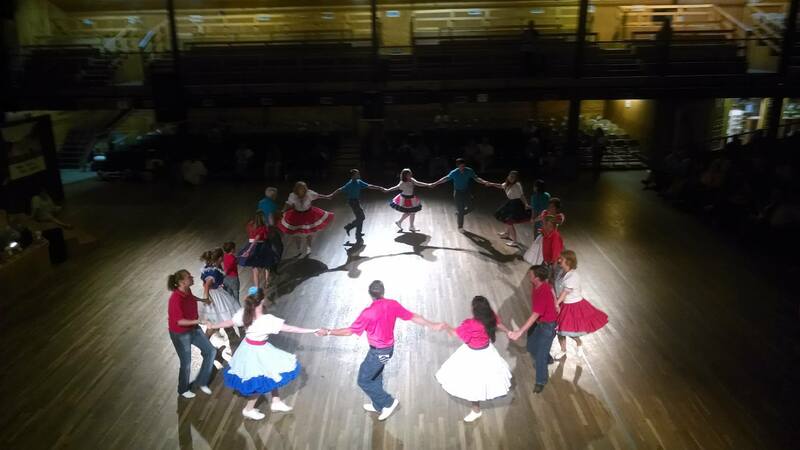 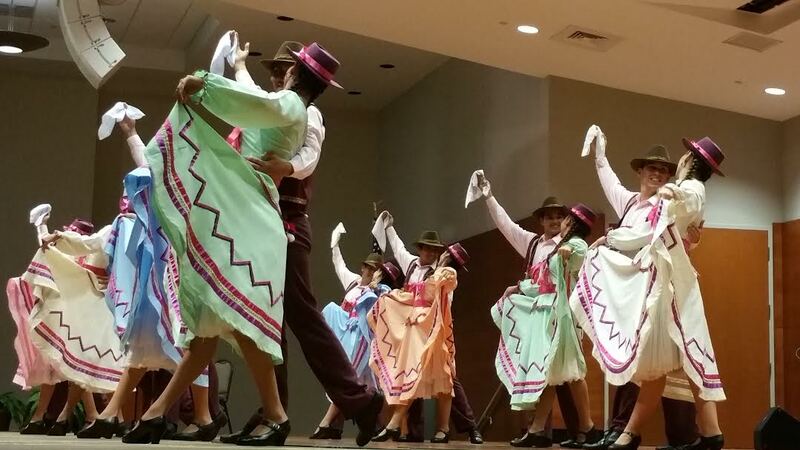 Folkmoot Summer 2015 images remain forever! 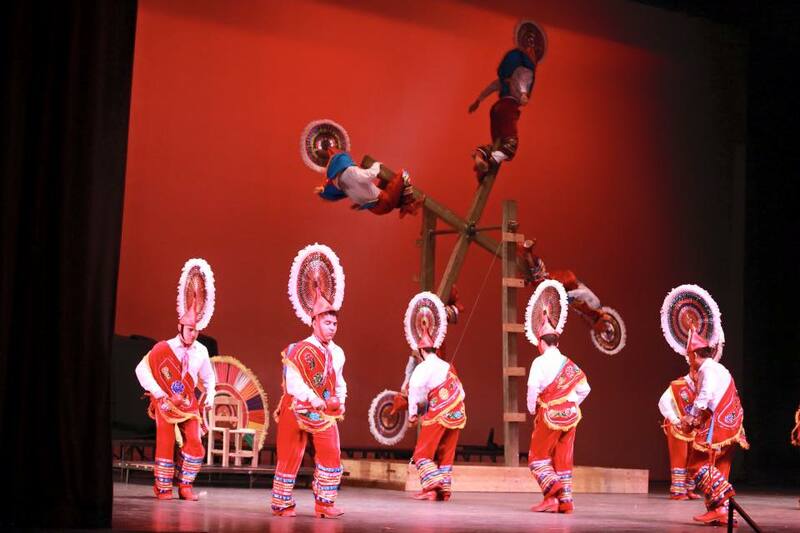 The Folkmoot Summer Festival of 2015 closed its 10-day run July 26 but Folkmoot Summer 2015 images remain forever! 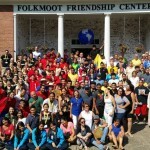 In addition to being North Carolina’s Official Folklife Festival and the biggest party of each summer in Western Carolina, Folkmoot is, among many other aspects, a feast for the senses, a delicious full meal with dessert … Read moreFolkmoot Summer 2015 images remain forever! 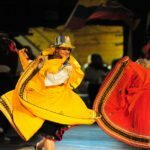 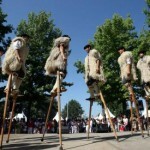 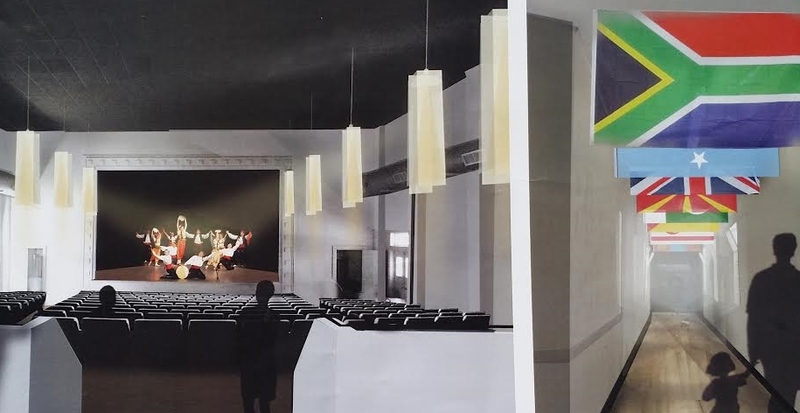 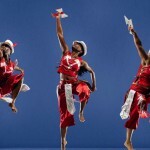 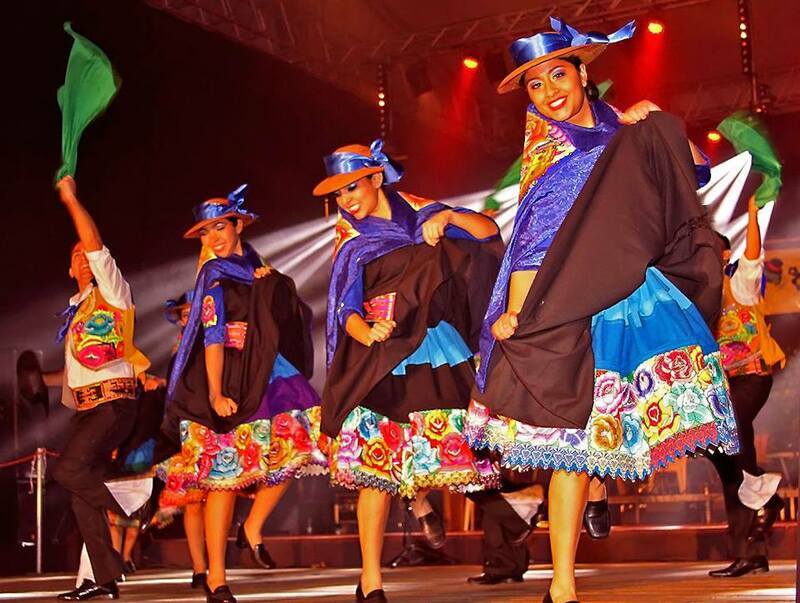 The Campaign for Folkmoot – future is here! 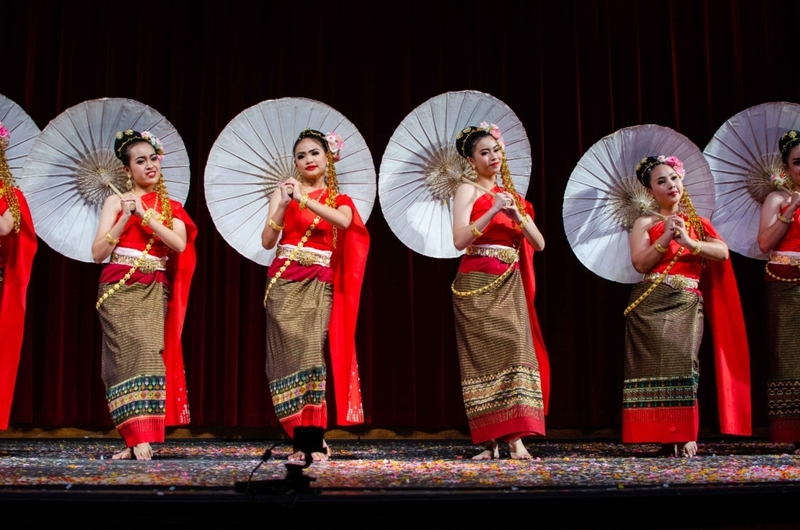 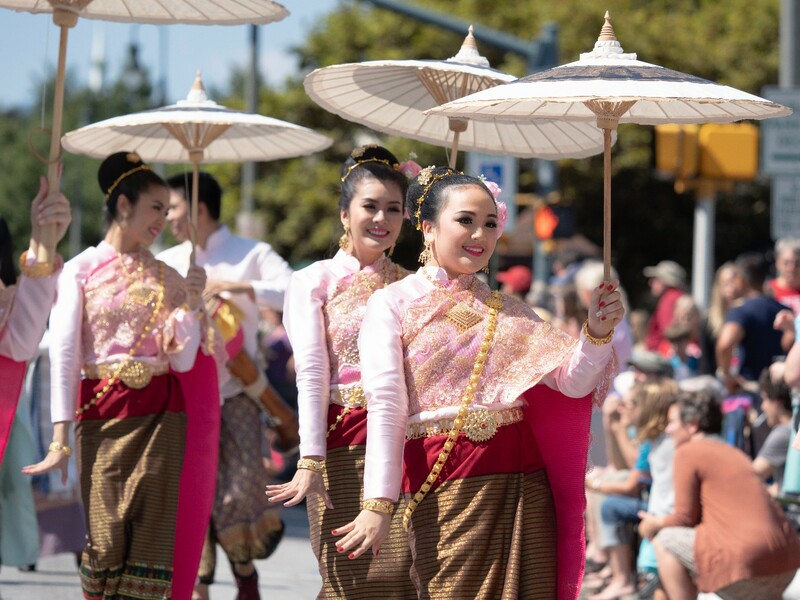 The Campaign for Folkmoot, which began quietly in 2015, is raising $1.2 million for Folkmoot Friendship Center as well as year-round programs and the ever-popular summer festival, Folkmoot USA! 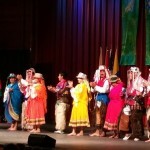 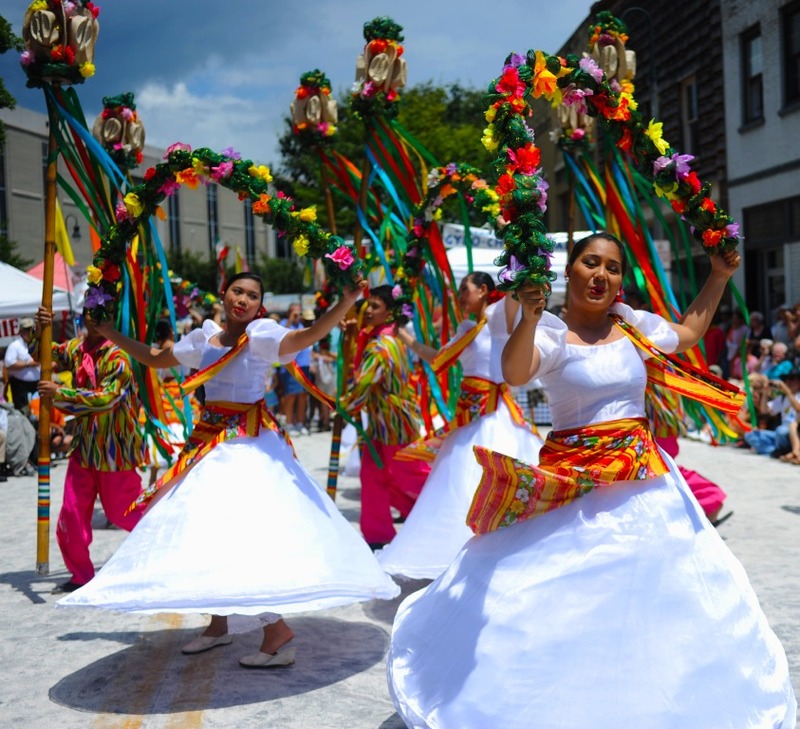 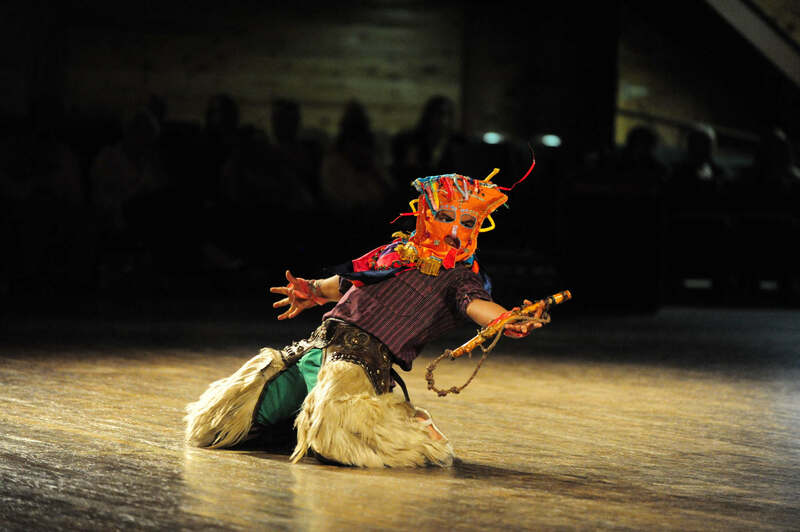 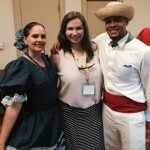 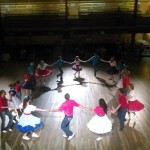 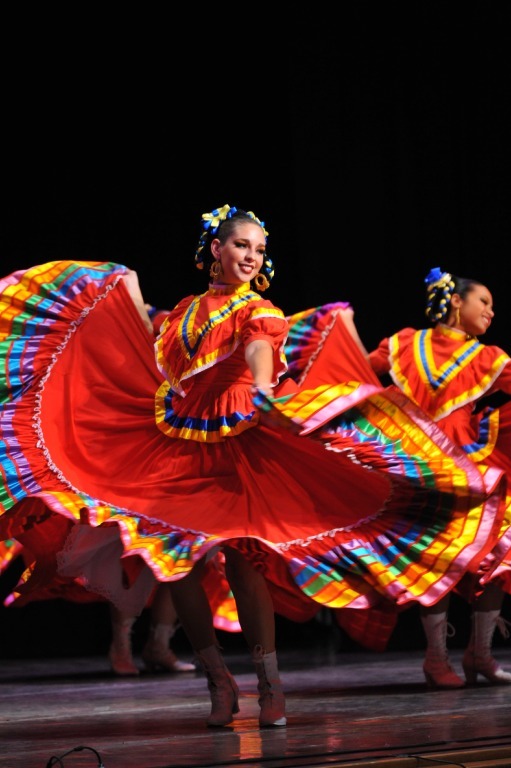 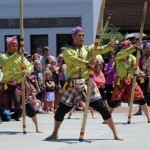 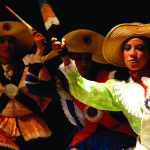 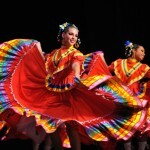 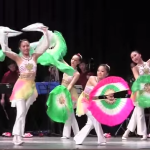 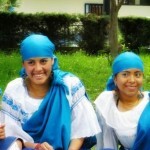 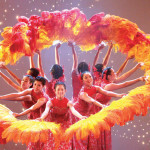 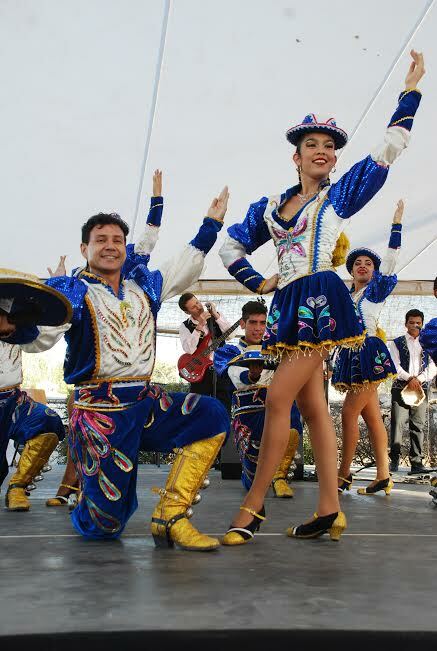 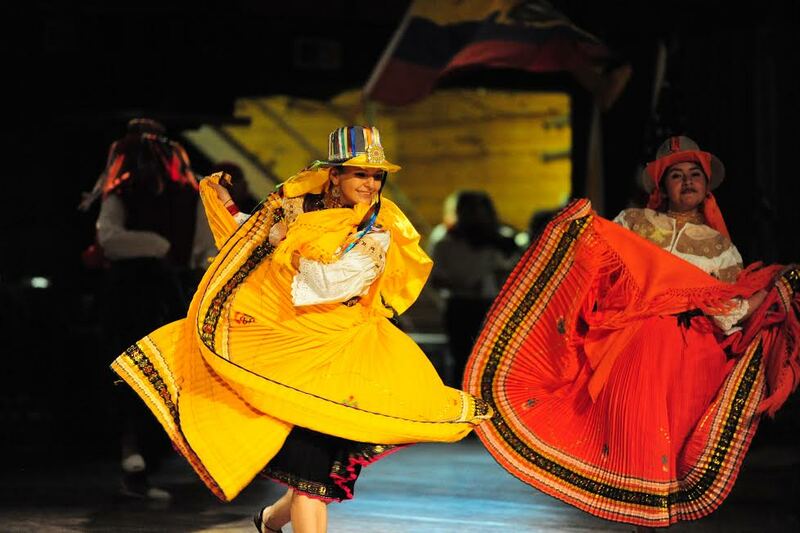 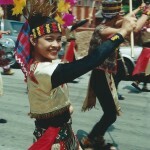 Think you know Folkmoot? 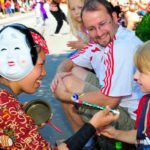 You haven’t seen anything yet! 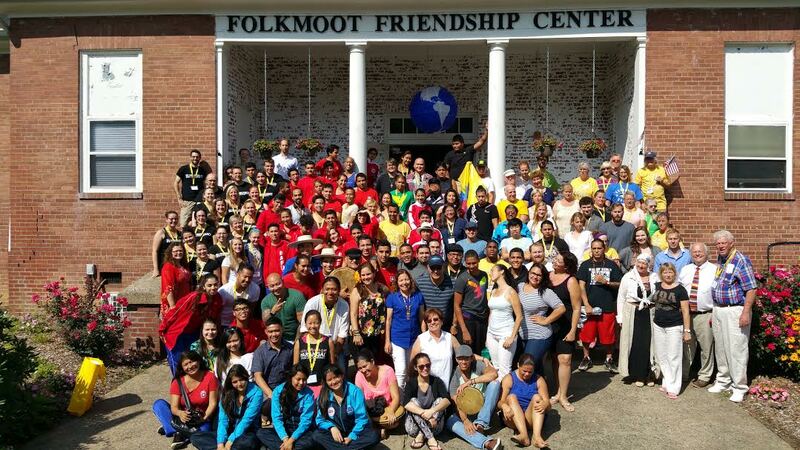 With a campaign team lead by Joe Sam Queen, the effort is leading the way to a bright, new … Read moreThe Campaign for Folkmoot – future is here!